Committed to helping our customers succeed! 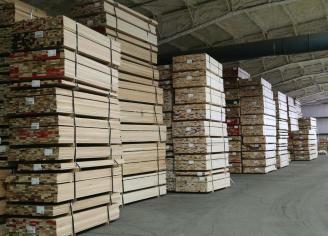 Access to a vast supply of hardwood lumber when and where you need it! State-of-the-art facilities that can provide our customers more value! Your SINGLE SOURCE for the world's HARDWOODS. Supply, selection and service you can depend on! Leave more edge waste at the mill. 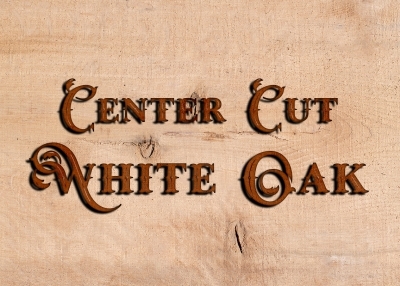 Your reliable source for ripped-to-width hardwoods! 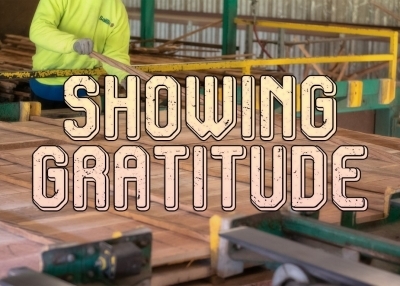 Custom hardwood lumber solutions that improve productivity and increase yields. 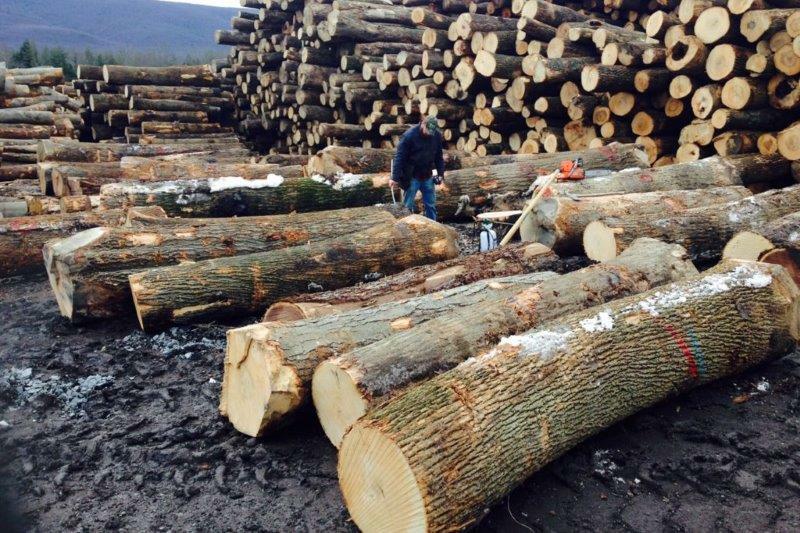 Buying and selling hardwood logs year round! All grades and species of hardwood lumber! 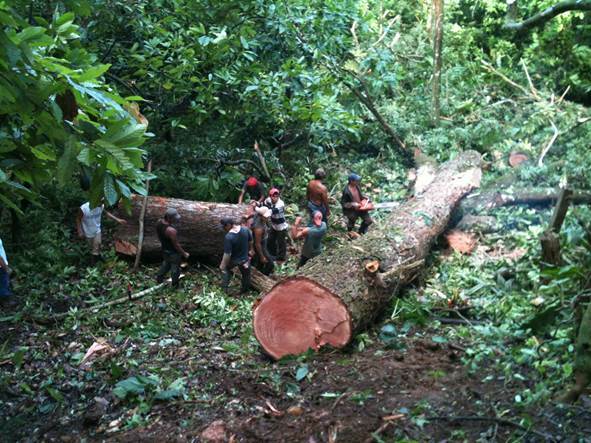 Locating and selecting the best tropical hardwoods from around the world! 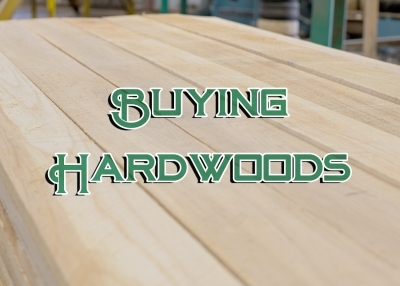 Thoughts and perspectives on issues related to the hardwood lumber industry. 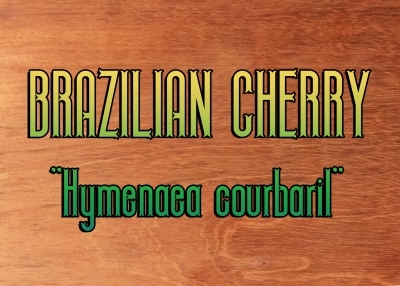 Brazilian Cherry (Jatoba) "Hymenaea courbaril"
Baillie Lumber is a global leader in providing hardwood lumber to manufacturers and distributors that serve them. Our species availability and consistent, reliable supply help us ensure our customers succeed! We provide all the major North American species as well as some of the most popular tropical hardwoods from Africa, Central & South America. Click here and learn more about the products we offer. Founded in 1923 by James A. Baillie, we have grown from a regional supplier of domestic hardwoods to an international hardwood manufacturer that can ship hardwood lumber to any region of the world. Today our hardwood manufacturing facilities are spread north to south in the eastern United States enabling us to produce some of the finest hardwood lumber in the industry! By combining the different lumber needs and diverse cut bills of many different customers into one large production run we can produce the exact SLR2E products most customers need while achieving high yields, saving money and passing those savings onto our customers. 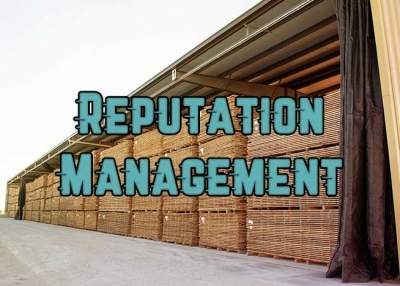 - We help you purchase in the exact lumber you need and use. - We are a supplier you can depend on. - We have large inventories which insure you have supply through all market conditions. - We maintain state-of-the-art technology that achieves industry leading yields. - We help streamline your production and turn variable costs into fixed costs. 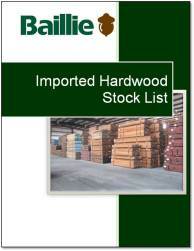 Baillie Lumber has North American hardwood logs for sale on a regular basis. We provide most North American species. Contact us today for a quote. Our International hardwood lumber procurement team is expert in locating and selecting the best exotic or tropical hardwood lumber from around the world.